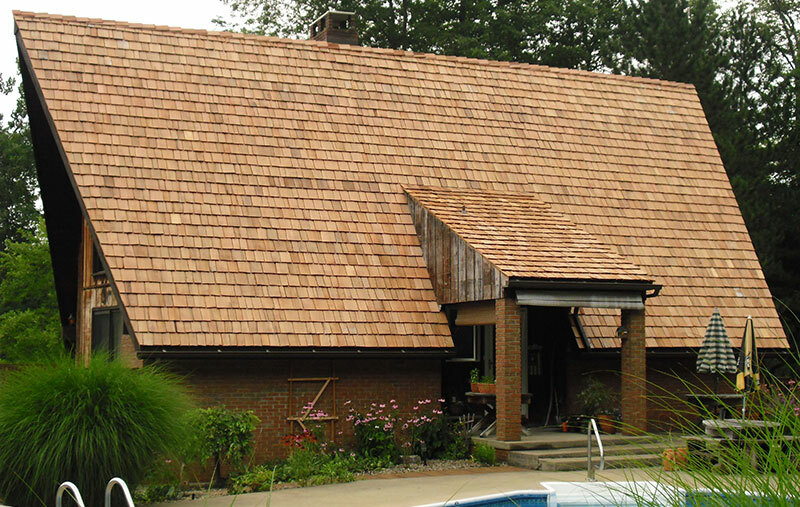 Roofing and roofing repair are critical to maintaining the value and livability of your home. 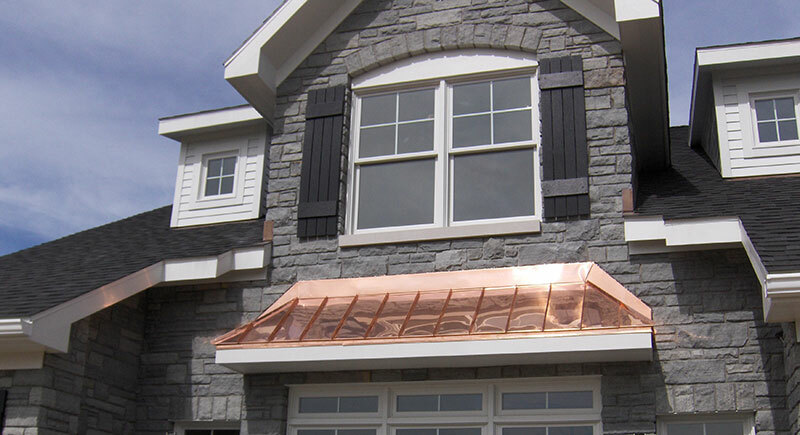 No other element of your home faces the rigors of wind, weather, and sun like your roof! We prize our Master Elite® designation, as GAF is North America’s largest roofing manufacturer, and GAF products are America’s #1 selling roof. We know the weather our communities face in Southwestern PA, and in the over half century we’ve served our customers, J.M. 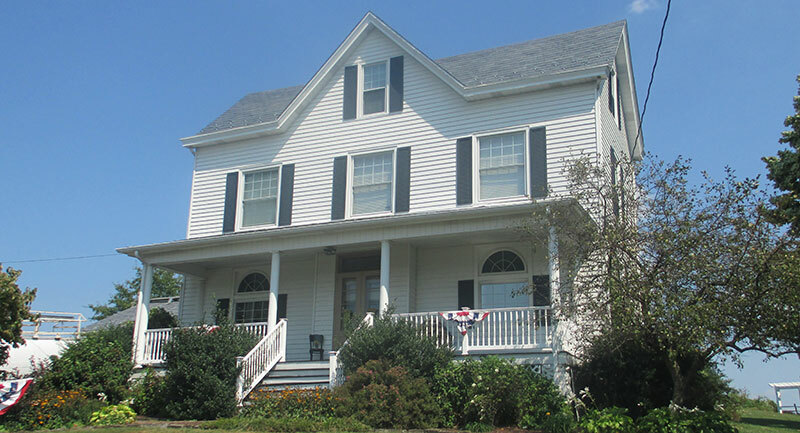 Builders has developed the best residential roofing and commercial roofing solutions, including the finest roofing materials to complement the quality and character or your home. As a Master Elite® contractor, J.M. Builders can provide the GAF golden pledge warranty, the most powerful and substantial warranty in the entire roofing industry. Contact us today and put your roofing concerns to rest. We are a member of the Westmoreland County Builders Association and Latrobe Chamber of Commerce. A good roof is more than water-proof. It’s the foundation for a water management system. Together with properly installed gutters and downspouts, your roof channels damaging water away from your walls and foundation. It helps prevent landscape erosion and basement wetness. At J.M. Builders, we know a shortcut in roofing is a shortcut to disaster. Our roofing crews are at work all year long, gaining the kind of experience that makes perfection second-nature. Shouldn’t you trust your new roof to J.M. Builders? Call us today for a FREE ESTIMATE at 724-537-3495.